Wouldn't it be nice if you could show off your commitment to eco-friendliness to your clients and customers in a more interactive, stylish way? 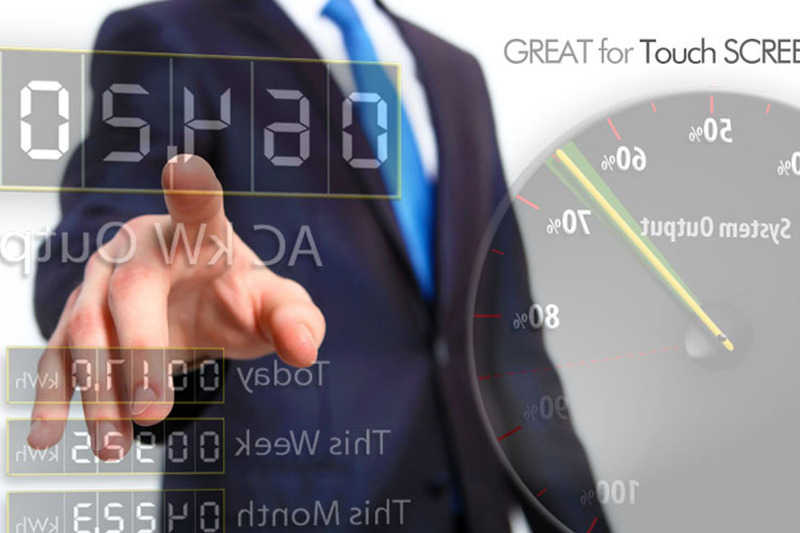 With DMS' touch screen displays, now you can. Our new touch screen displays have the right touch to engage customers in a new way. They are also a fantastic way to promote your green efforts and market yourself as an environmentally friendly company that cares.